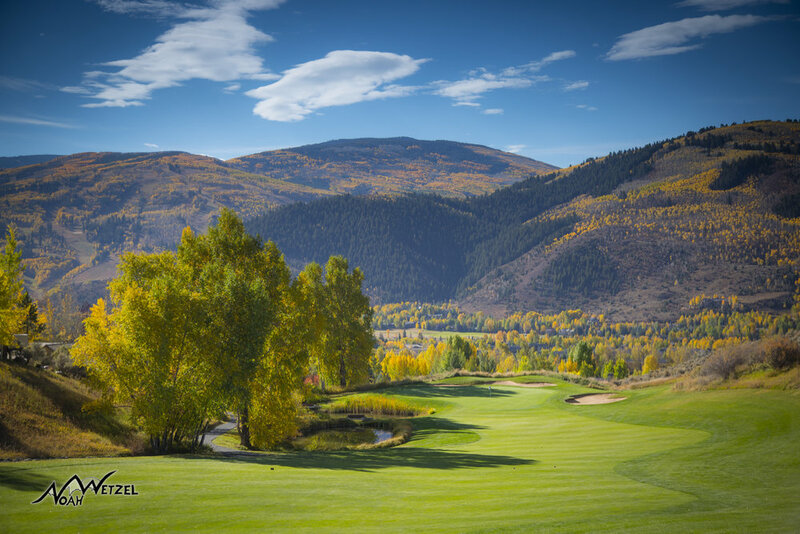 The beautiful 13th hole at the Sonnenalp Club in Vail, Colorado. 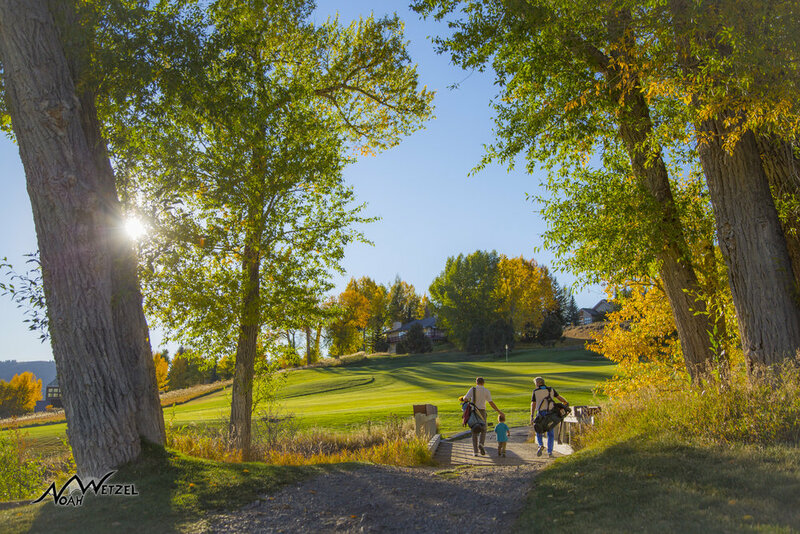 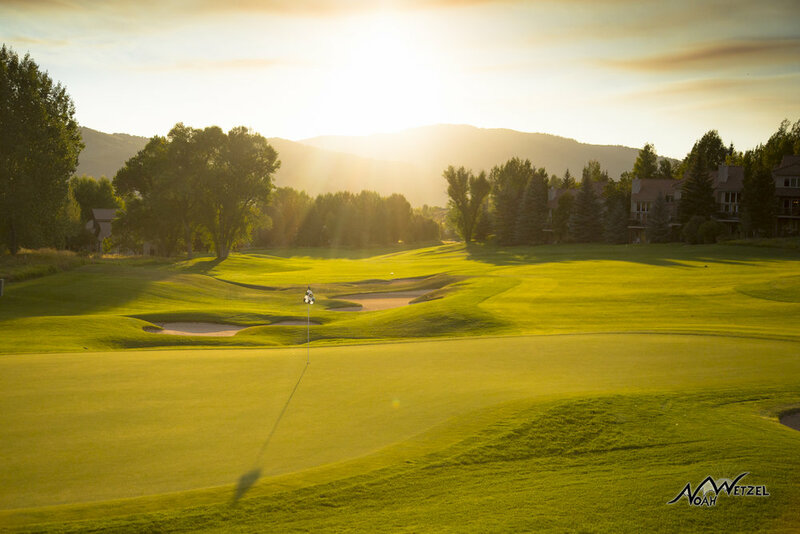 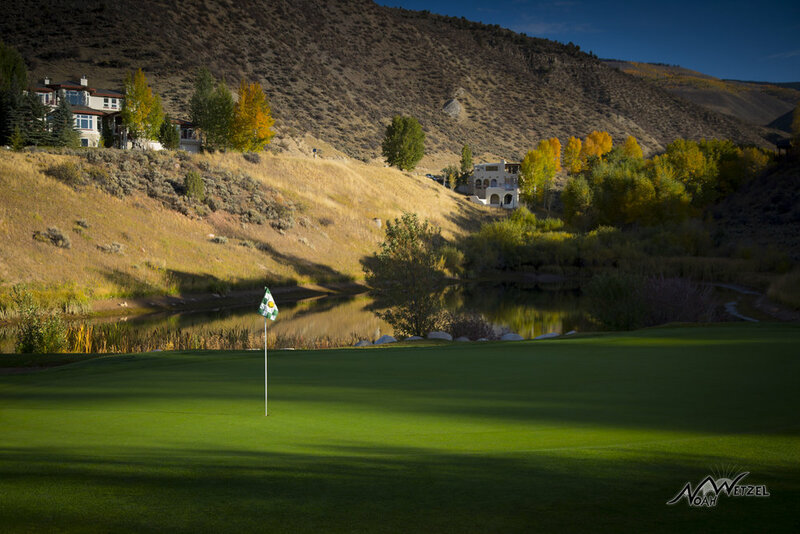 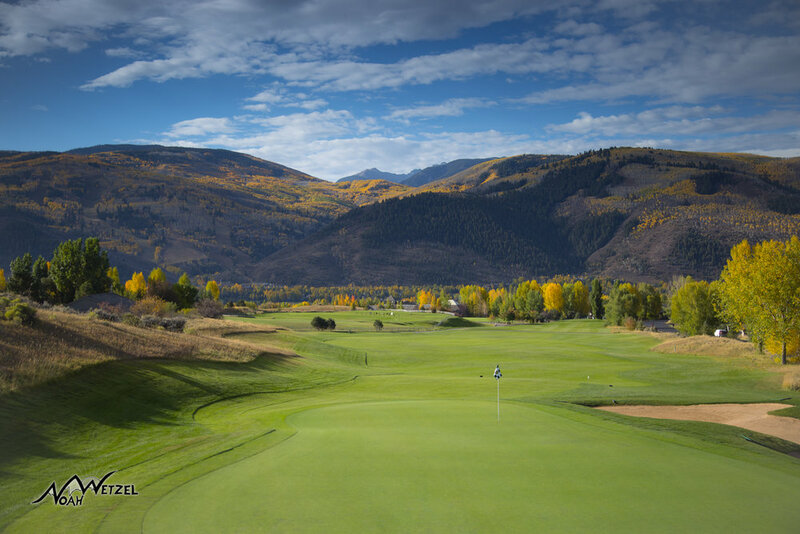 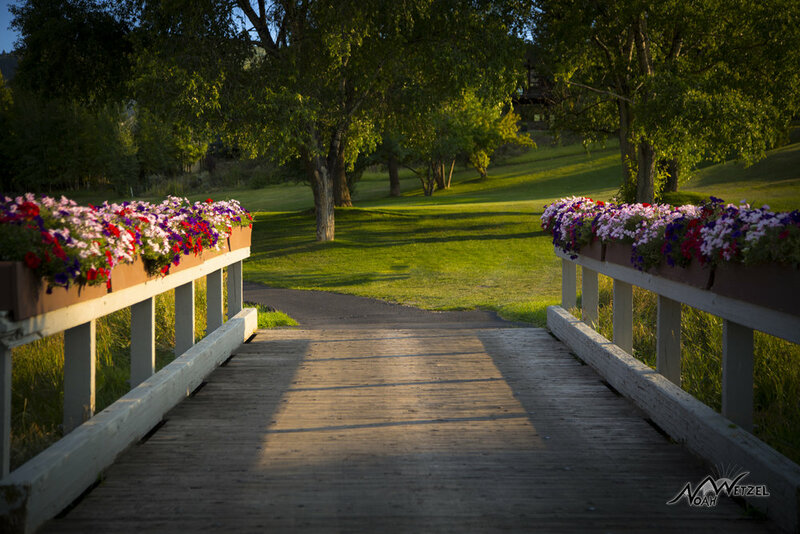 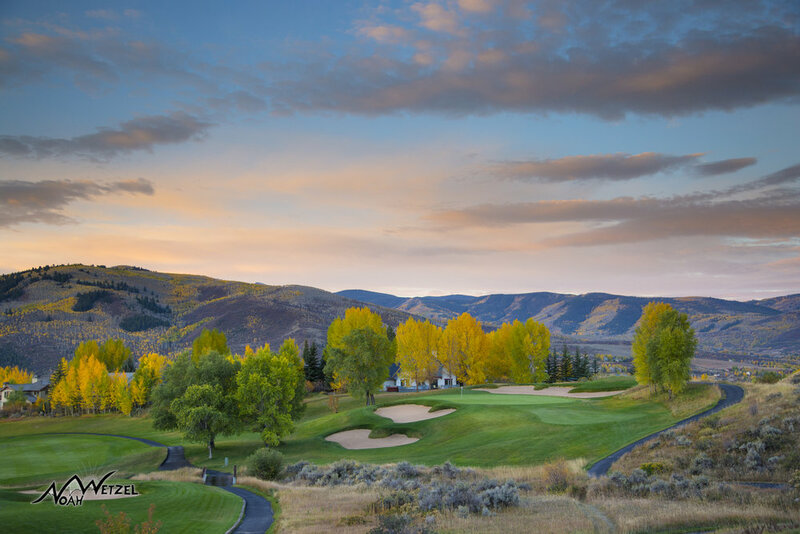 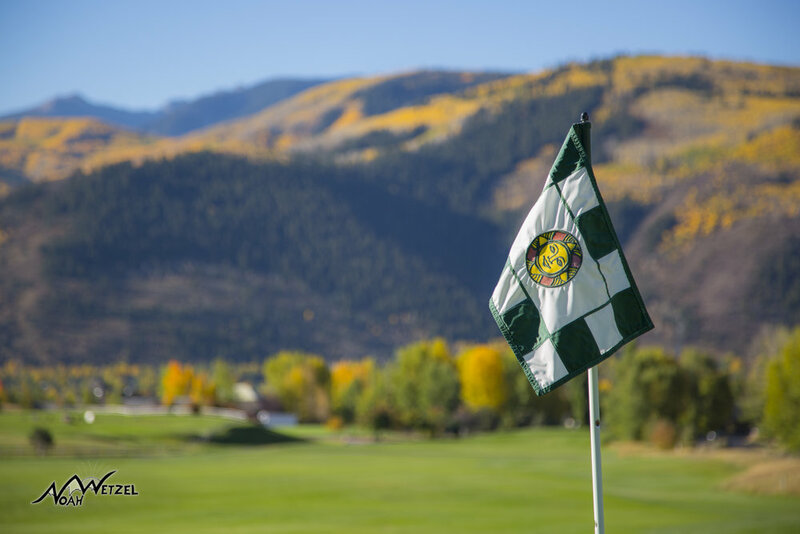 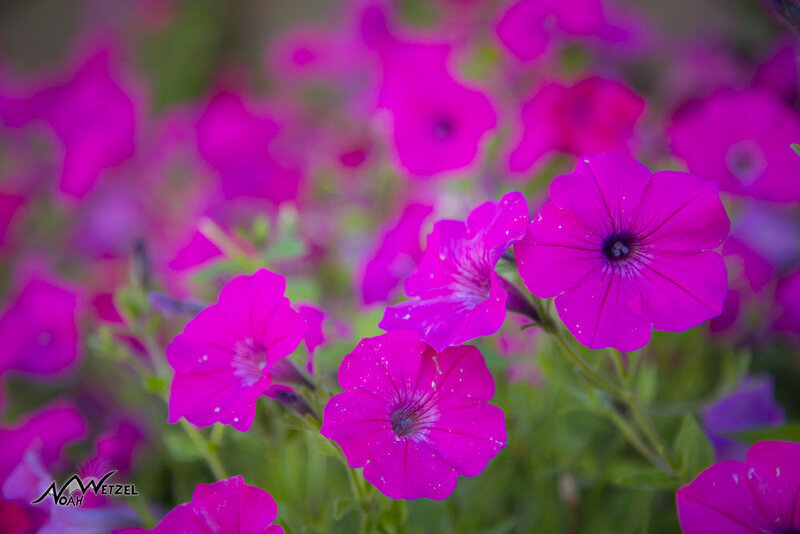 This summer I was approached by the prestigious Sonnenalp Club in Vail, Colorado to update their image library with lifestyle, facilities, detail, and most importantly golf course photography. 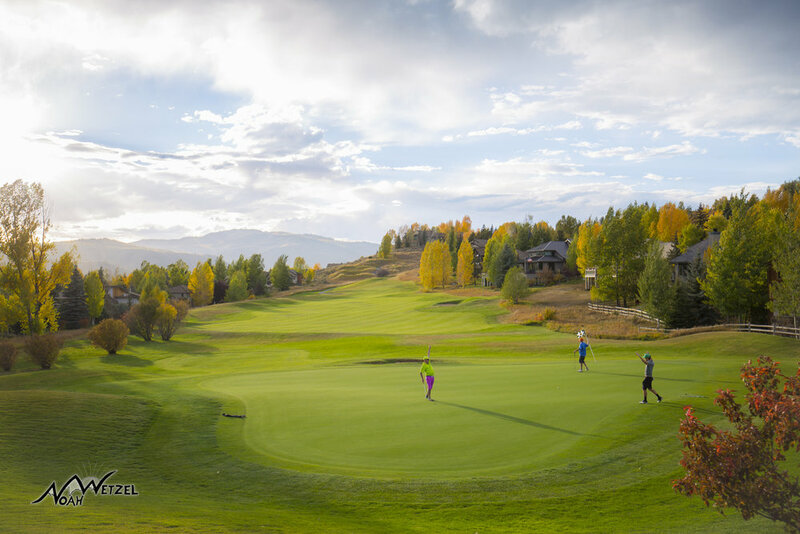 The Sonnenalp Hotel is ranked in the top 100 hotels in the world, and there’s no shortage of excellence and beauty at the golf club as well! 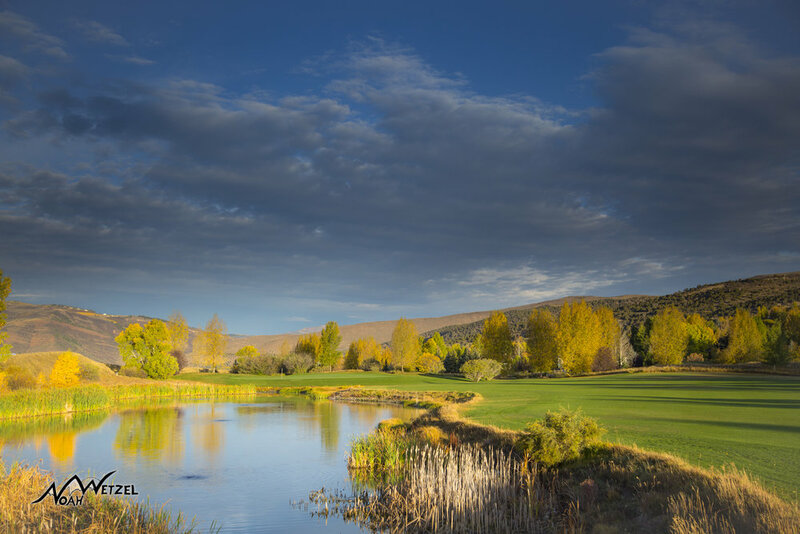 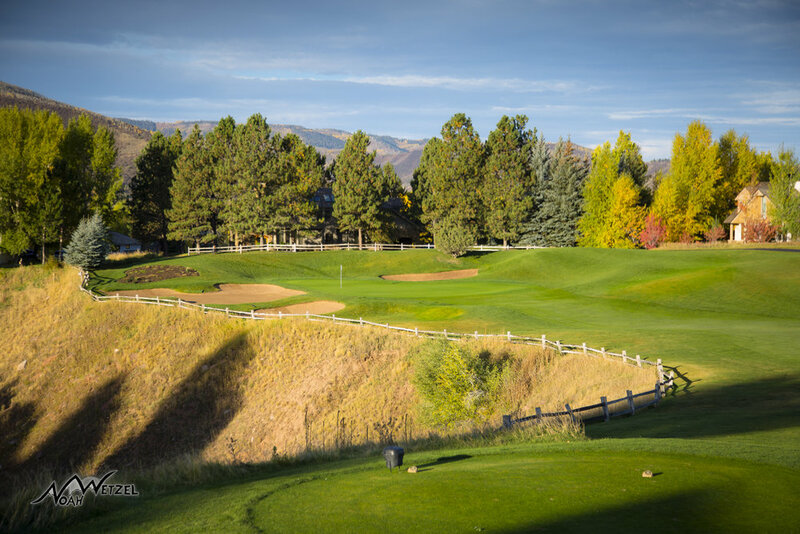 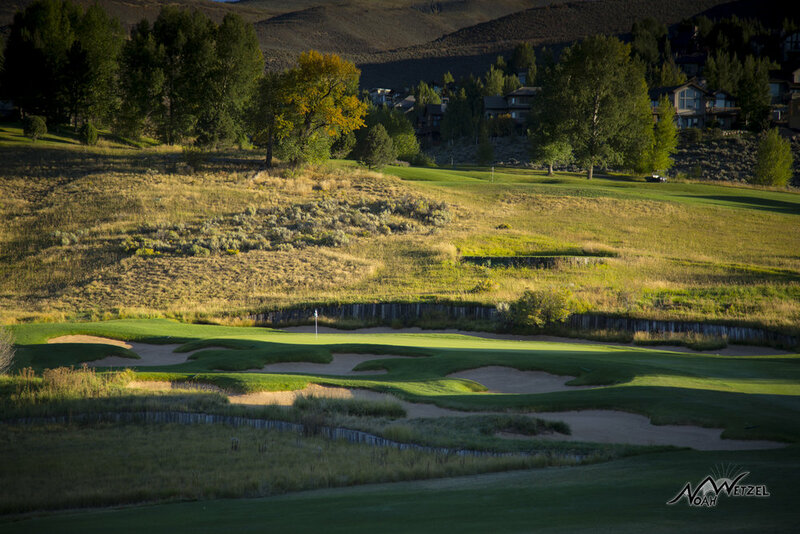 I spent three days shooting the course in early September to capture the course in full green summer mode, and returned in late September for another three day shoot to capture the fall colors. 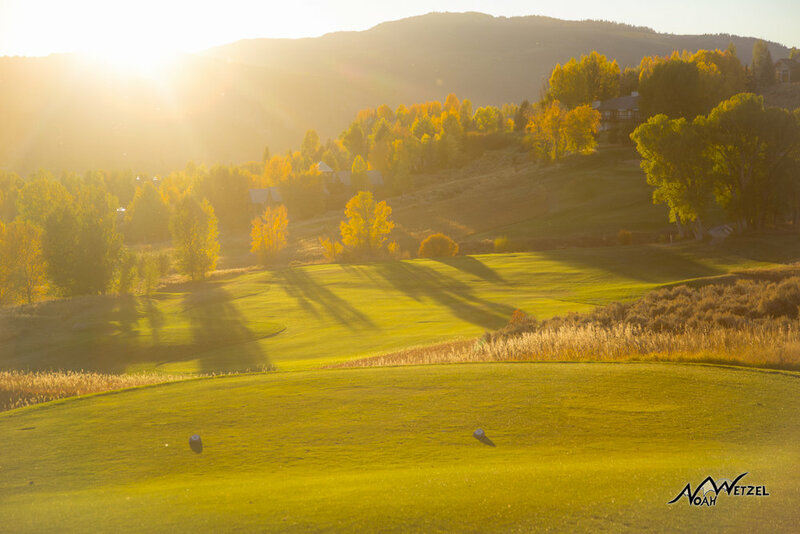 I spent every morning and evening shooting, and thankfully was presented some great sunrises and sunsets to make my job a little easier! 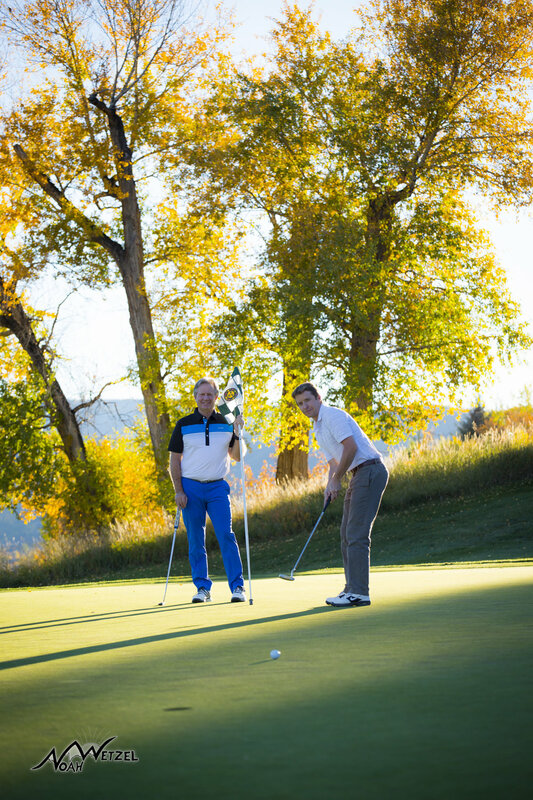 Here's a few shots below from the shoot!